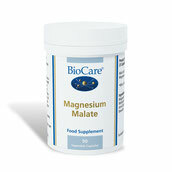 NEU: Magnesium Phospholipid Complex kombiniert Magnesium mit Sonnenblumenlecithin. Magnesium trägt unter anderem zu einer normalen Funktion des Nervensystems sowie zur normalen psychischen Funktion bei. 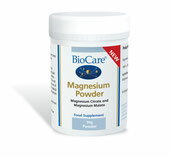 NEW: Magnesium Phospholipid Complex is a unique combination that supports the nervous and psychological systems by combining magnesium with phosphatidylserine from sunflower.